Joey Imperatori has a karate studio that is truly unique. 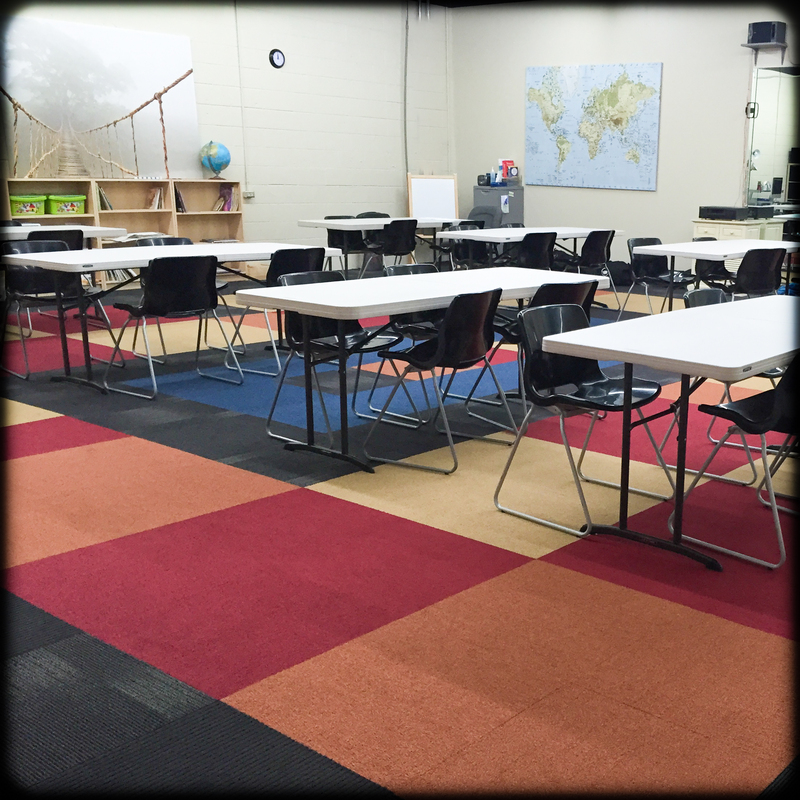 The atmosphere promotes a drive towards excellence. 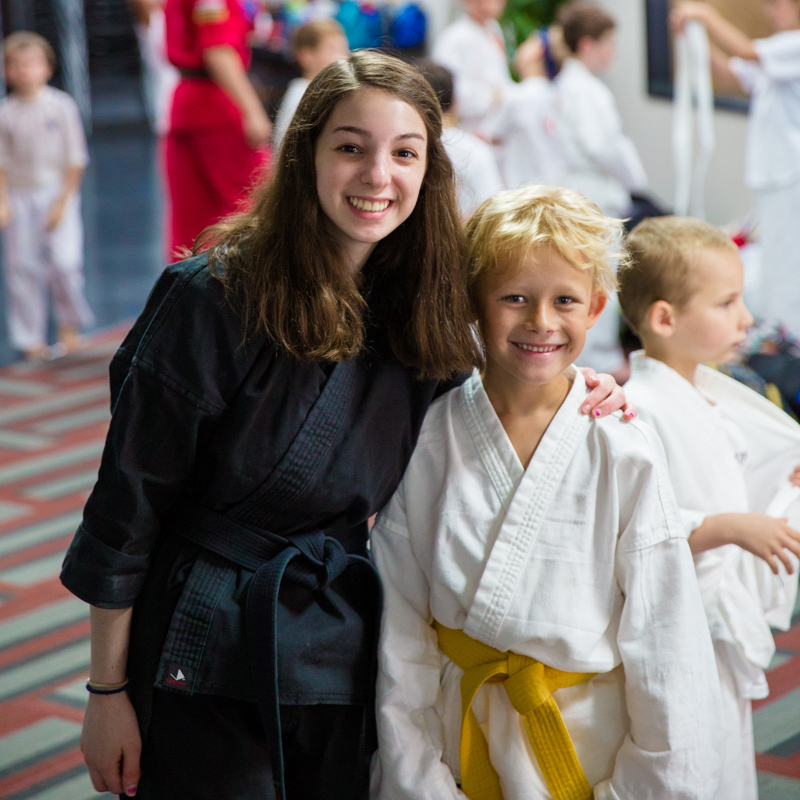 It is a pleasure to see children that began in the youngest classes nearly a decade ago entering their teenage years with an inner strength that separates them from peers – teenagers that are growing into focused, self-confident young adults. Joey Imperatori teaches children that believing in yourself is the key to tapping into an inner strength. 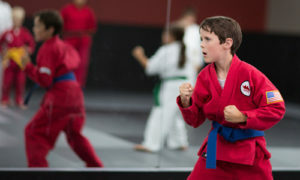 The students train hard, and by mastering a karate technique or attaining a stripe or belt, learn that when one applies this inner strength, success is imminent. 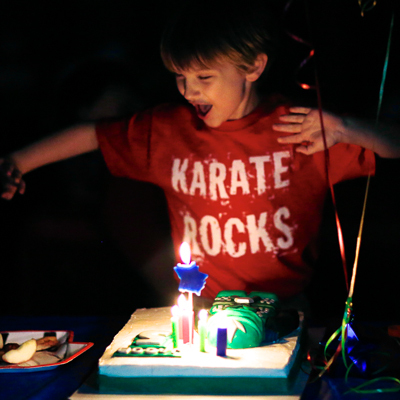 Goals at Imperatori Karate are clearly defined. Stripes for belts are the short-term goals that are the small steps of a long journey. New belts are the intermediate goals; a child learns that consistency and perseverance, in spite of occasional disappointment, are the key to attaining the next belt. 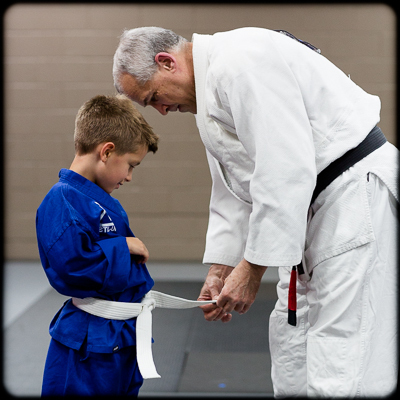 A Black Belt, and then a lifetime of training beyond, is possible once the child internalizes the principles of gradual growth promoted by years of patience, refinement, self-discipline, and commitment. These are valuables lessons that are applied to achievement in all areas of a child’s life. Kicking, punching, blocking, stretching – there are few sports that involve every muscle in the body. There are even fewer that instill an exercise ethic that will continue into adulthood. Imperatori Karate teaches body/mind integration. Imperatori Karate students are proud to bring their report cards to karate class. Parents are delighted to turn in a Home Achievement Report when a child tests for a new belt. When marks are high, Joey praises with the deserved reinforcement. When marks are deficient, or a child is settling for mediocrity, a correlation between prior success in karate and future success in school or home is made clear: if you can learn to excel in karate, then you can excel anywhere and everywhere else!